Filing taxes is one of those things that you do whether you like it or not. If you run a business, it is something you must know how to do correctly to avoid being flagged for tax evasion. The concept of value-added tax is still pretty new in Dubai having been introduced in 2018, and therefore, most business owners are still learning how to file their returns. Before you bring in one of the audit firms in UAE here are some tips that can help you navigate this field. The VAT tax returns should be filed monthly or quarterly, because every time you make a sale or charge for a service, your charges will include this tax. Therefore, you need to ensure that you keep all invoices and receipts for every purchase made. This way, when you get around to calculating the amount of money to be remitted to the government, you are not working with estimates. 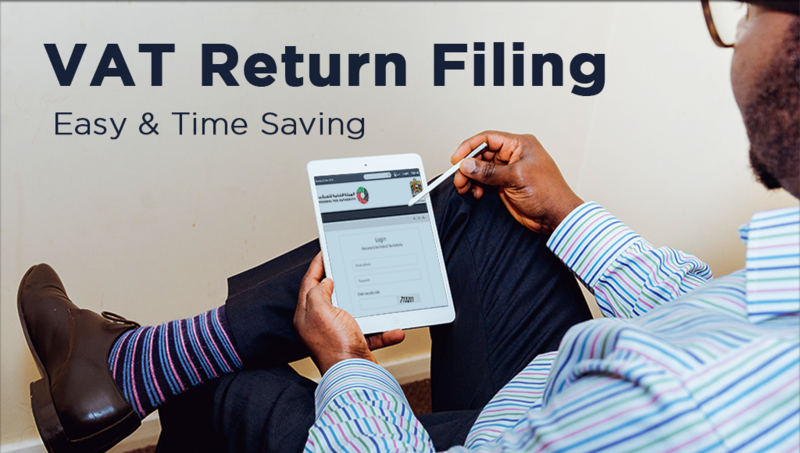 Additionally, before you can start filing returns your business needs to be registered. Currently, not all companies are required to go through this process, but if the annual turnover is above a certain amount, then you will need to register your business. This will be done through the federal tax authority website. After registration, you will be given a TIN and password which you will use every time you need to access the portal. The filing and paying for the value-added tax is also to be done online through the FTA portal. When you want to start the actual filing process, you will need to log into the FTA website using the TIN and password assigned to your business. From here you will proceed to fill the form, and once this is done, you will submit the filled form and make your payment. While filing that form, you need to ensure that any field marked as mandatory is filled with the required information. If one of these fields is left blank, you will notice that on completion, the form will not be submitted. When filling in figures, you need to make sure that your answers are in Arab Emirates Dirham’s. No other currency will be accepted. Additionally, you should round of these figures to two decimal points. If you have no funds to declare, insert a zero in that field instead of leaving it blank. If your form is filed accurately, with all the necessary information included, on submission, you will receive an email confirmation. From here you can get around to making the required payment. The amount of money you pay will depend on your sales for that accounting period. If you are not very sure about how much money you need to pay, consult an expert from the firm that offers you auditing services in Dubai. On the same FTA website, you will notice a section for my payment. After clicking on this section, you will enter the figure you intend to pay, whether returns or a fine and then click on the make payment section. This process will then send you to the E- Dirham gateway where you can make the payment using a credit card.